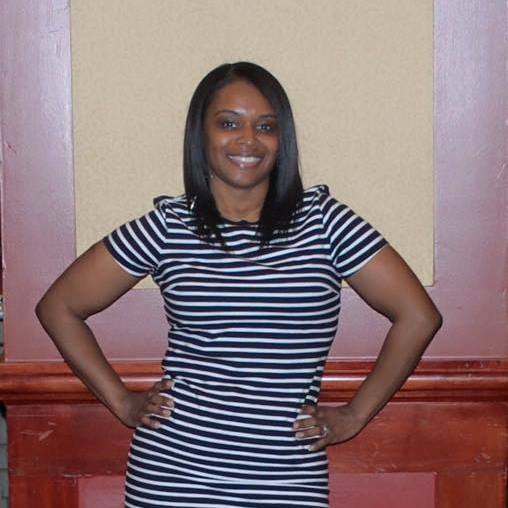 Tequila Pennington-Calwise is an Essence Award-Winning Educator in the Cleveland Metropolitan School District. She is currently a third grade teacher with a Masters Degree in Literacy Education. She has been recognized in Essence Magazine as the Hardest Working Woman in America and Verizon Wireless as an Everyday Hero. She is recognized as an Ohio Master Teacher and has received several accolades from her school district. Tequila is a wife and mother of two children. She founded Lady Bound in 2006 to help guide girls and keep them on the right track during middle school and high school. You may contact our CEO at Tequila@LadyBound.com.